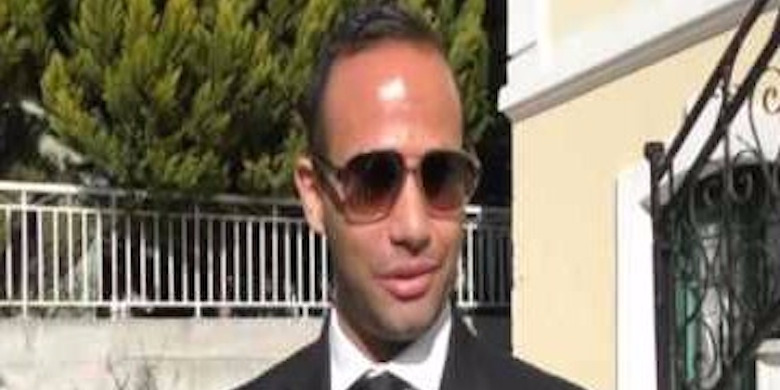 George Papadopoulos, 30, advised the campaigns of both Donald Trump and Ben Carson, but was described as a “nobody” and “unremarkable” in both settings. In both campaigns he did mostly low-level policy work. Papadopoulos had only graduated from college in 2009, and listed his membership in Model United Nations among his achievements on LinkedIn. As attention gravitated towards Papadopoulos after special counsel Robert Mueller unsealed court documents from early October detailing the charges against him, many Trump-affiliated officials were surprised the young adviser had become a focus of Mueller’s probe. Former White House chief strategist Steve Bannon called him a “nobody,” according to Axios, and another Trump campaign official agreed. Before he was selected to join the Trump campaign in March 2016, Papadopoulos served as an advisor for former Republican presidential candidate Ben Carson’s campaign for several months. But Carson’s former campaign manager, Ed Brookover, told Business Insider that he did not stand out there either. A Carson campaign official said Papadopoulos was drafted to the campaign largely because of his experience as a research associate at the Hudson Institute, a respected conservative think tank, which the campaign hoped would lend weight to memos Papadopoulos helped research. Nevertheless, the official said Papadopoulos worked in a largely low-level position. 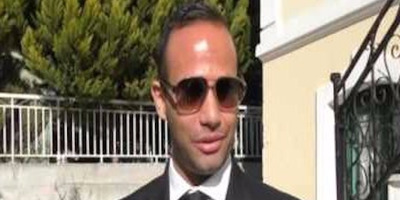 Papadopoulos graduated from DePaul University in Chicago in 2009, and according to his LinkedIn page, he worked as a researcher in international relations and did energy consulting before becoming involved in electoral politics through the Carson campaign. Among the awards and honours he lists on his page is his time as the representative of the US at the 2012 Geneva International Model United Nations, according to The Washington Post. Much of his research and writing focused on natural gas in the eastern Mediterranean. Most experts on the topic in both the US and the UK, where Papadopoulos got a master’s degree, are not familiar with him, though Jonathan Stern, the director of gas research at the Oxford Institute for Energy Studies, said he does have some faint recollections about him. “He does ring a very faint bell but he’s not written anything very significant on east Mediterranean natural gas and pipelines that I can remember,” he said.